O-Mei offers a number of different programs to its members. 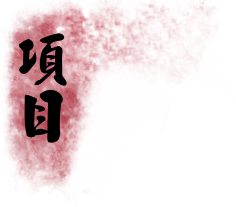 Our primary focus is Contemporary Wushu and Taiji, but we believe in supplementing the training with a wide assortment of more traditional forms and training methods. We have programs and classes for all ages and body types. Students can take unlimited classes and train with peers of the same experience level. Sansou - Performed by two or more partners using barehand and weapons routines. Also includes continuous light contact sparring. Regular practice produces beneficial effects not only on muscles and bones, but also on the nervous, respiratory and cardio-vascular systems. 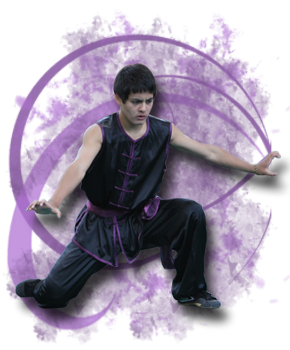 Wushu is widely recommended as an effective means of keeping fit and treating chronic disease. We have tai-chi and qigong workshops given by certified instructors. Students can also take private or group lessons to better prepare them for upcoming competitions.